Yeah, she totally screams “second fiddle”. Despite the huge casts, there has always been that character in Aikatsu who’s at least second in importance to the story, just below the protagonist. They are their best friend, their childhood friend, their eternal rivals, etc… Whatever their relationship is, this character will hold just as much significance. 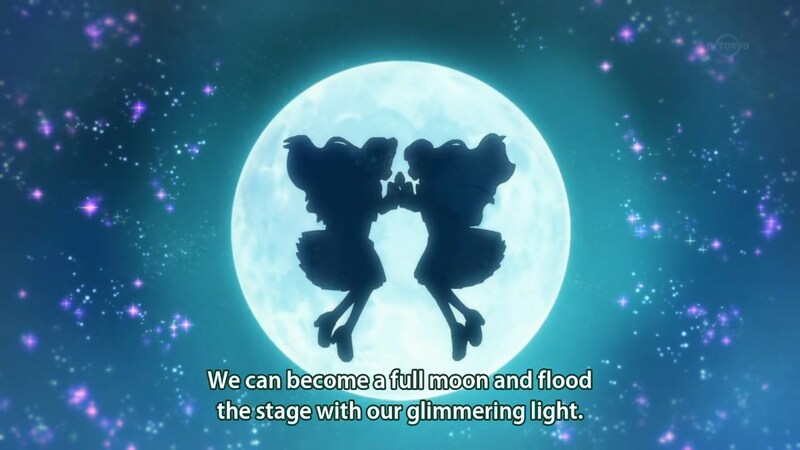 You can say they are the deuteragonists of Aikatsu. This has been a tradition from the long-running franchise so far, and just as tradition, they seem to always… lose. Thus, I call them the “second fiddle” characters. 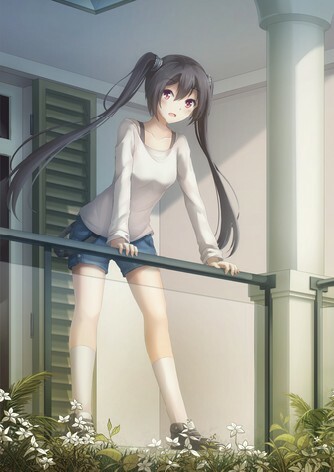 In most cases, these characters started out having more knowledge and experiences in the idol industry than the main character, but perhaps it’s natural aptitude, perhaps it’s talent or perhaps it’s just pure “protagonist power”, they will get left behind as fast as the rapidly rising star. 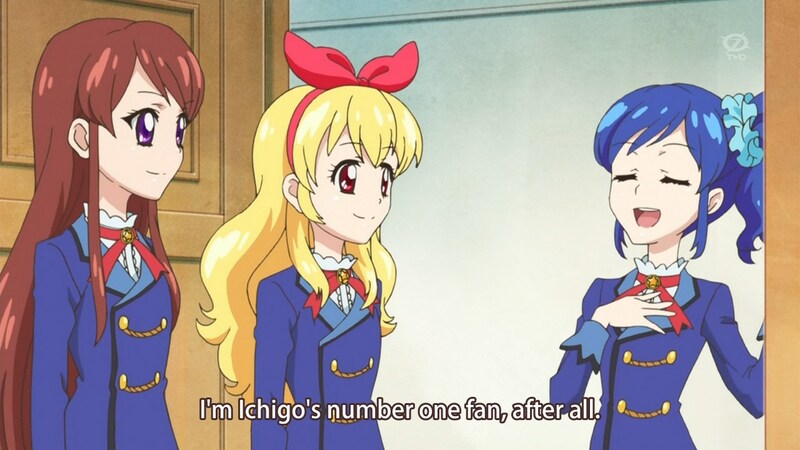 In the first series of Aikatsu, Aoi was the one who introduced Ichigo to idols, but Ichigo’s natural aptitude in the field of idols got her on par with the other talented girls in Starlight School in no time flat. 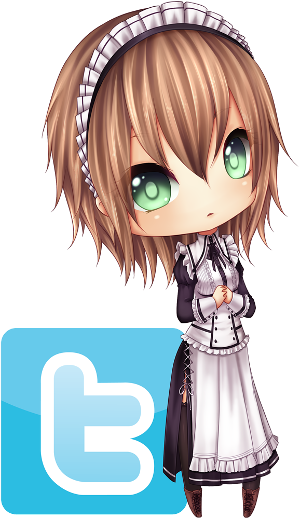 While pressured at first, Aoi later accepted that her tendency to be caring of others isn’t a weakness but a strength. While she can’t match the brilliance of other idols, her presence is a constant moral support that allow everyone else around her to shine to their fullest potential. 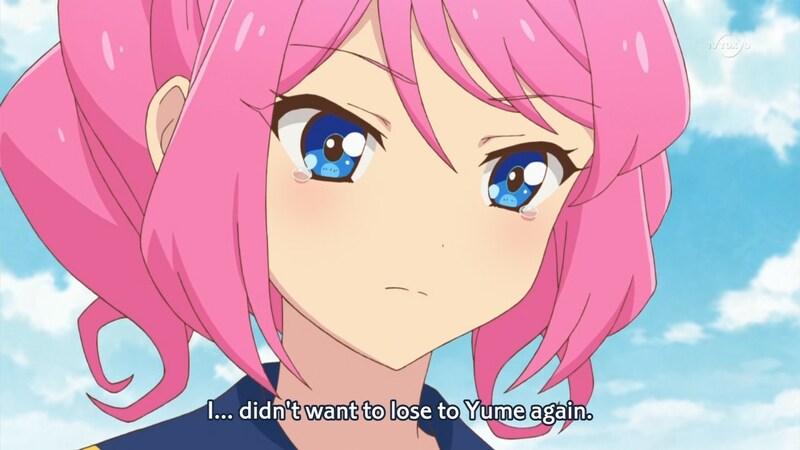 Aikatsu Stars, the franchise’s second series, featured a similar deuteragonist in Laura, where the story sold Laura and Yume as rivals. Being the more experienced and knowledgeable one in the duo, Laura belonged in a long family line of musicians even dating back to the Edo period. 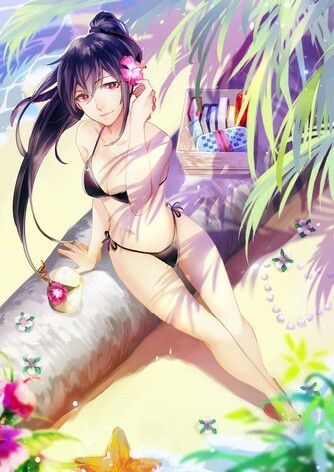 Despite that, Laura has never beaten Yume once throughout the entirety of it’s story. 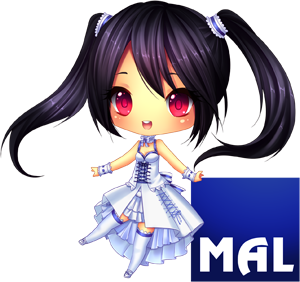 Her character later on developed a newfound maturity and the discovery that winning or losing isn’t everything. Nonetheless… this is still one hell of a one-sided rivalry. The second fiddle character that precedes Aikatsu Friends definitely had a pattern of sort, but here’s where it gets interesting. 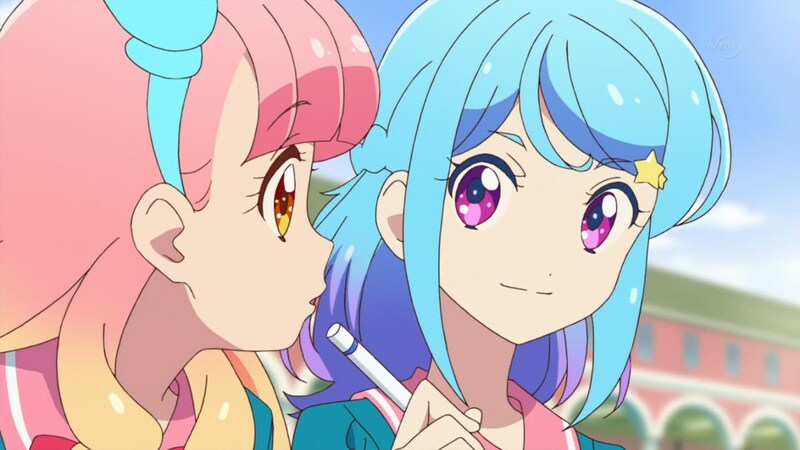 Instead of solo idol activities (with some group idol activities sprinkled in between), Aikatsu Friends focuses almost exclusively on group idols, or to be specific — “Friends”, a special duo idol unit that borrows from the same name of the franchise’s third series. 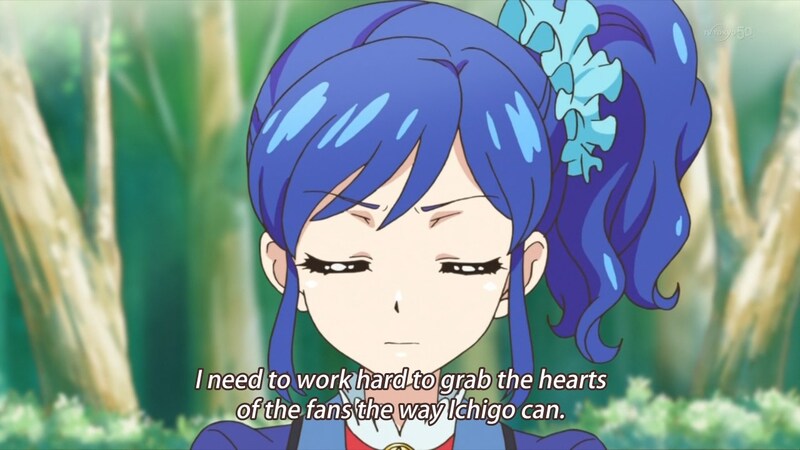 Because of this, one can say Aikatsu Friends have finally ditched the “second fiddle” role. This time the idols are a pair, and everything they do, be it training, radio programs, shows, performances — are all mostly done as an unit. And more importantly, this time both the protagonist and the deuteragonist have to work together. 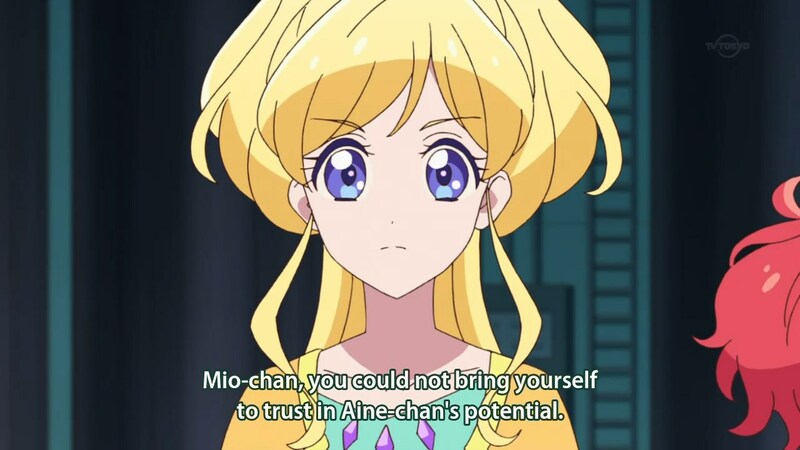 In episode 25 of Aikatsu Friends, Mio has started gaining the skills and finesse that allow her to give the best performance none has ever seen from her before. 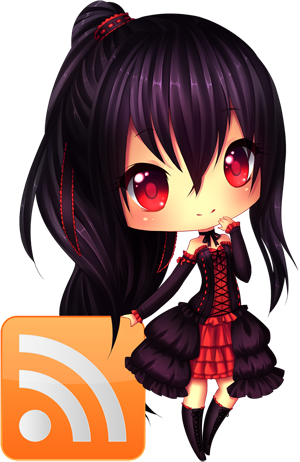 Her dream is to surpass Love Me Tear, the best Friends unit in the story. And in her pursuit of her own goals, she has neglected her own partner, Aine, which led to their failure to win the Brilliant Friend Cup despite their best efforts. “Friends” is one in body and soul. Only when they’re in sync on the road they’re walking; only when their hearts are beating as one, then can they truly be complete. If one walks too fast and ended up distancing her partner, the whole unit will fall through. And this makes for a more interesting dynamic, the fragility of team chemistry versus the simple, solo competitiveness of previous seasons. In any case, the following few weeks will certainly be an exciting (or not) journey for Pure Palette, something I will be looking forward to.